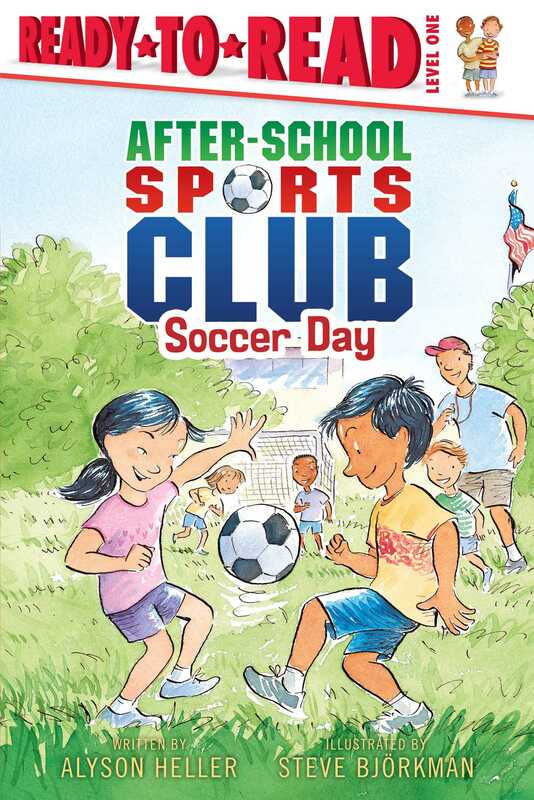 Welcome to the After-School Sports Club! The kids in the After-School Sports Club are excited to learn all about the game of soccer with the help of their teacher, Mr. Mac. But Sammy is having a hard time learning how to play. With lots of practice, Sammy is finally ready for the big open house -- and ready to show everyone what he can do!